Everyone in the crypto market is awaiting the U.S. government to open the flood gates by providing regulatory clarity and laws to boost innovation. Specifically two departments within the government are holding the door shut at the moment, the SEC and CFTC. 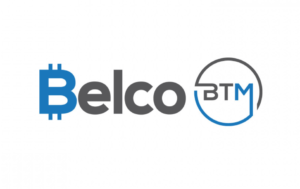 The SEC has two items its holding hostage – the Bitcoin ETF approval and clarity on if existing Securities laws apply to crypto utility tokens. The CFTC is holding hostage the approval for Bakkt to officially launch. However, it seems the tide is turning within the SEC as we got two bullish statements from two SEC commissioners this past week. 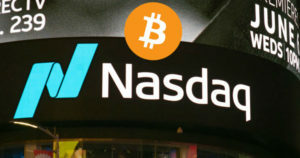 The first was from Robert J. Jackson Jr. who in an interview published by government-focused news source Roll Call said he expects an eventual Bitcoin ETF approval. The second is from “Crypto Mom” Hester Peirce who has been a long time advocate of crypto. In a speech published on the SEC’s website titled Regulation: A View from Inside the Machine she stated the following. 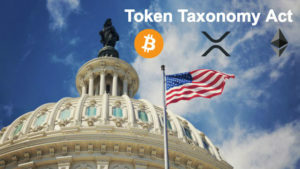 Her statement takes the position of the Token Taxonomy Act which aims to position crypto utility tokens outside of the current Securities laws. This makes absolute sense as utility tokens do not act as or give you same rights a stock does. These statements coupled with the SEC overall stating that Digital Assets are a priority for them in 2019 gives the impression that the SEC’s sentiments are changing towards Crypto. Just this past week the SEC’s official Twitter account shared the following. 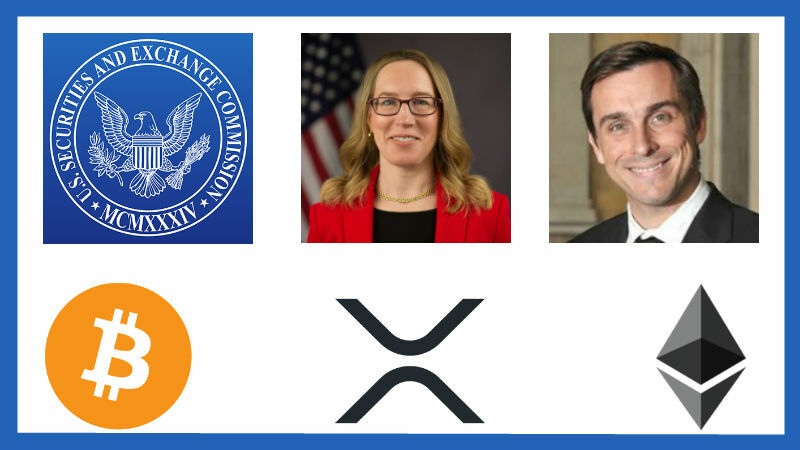 This is a positive sign and we can only hope the other 3 commissioners at the SEC will also turn bullish on Crypto. Most likely the Token Taxonomy Act being passed will automatically force the SEC’s hand to approve a Bitcoin ETF and set new laws for utility tokens.